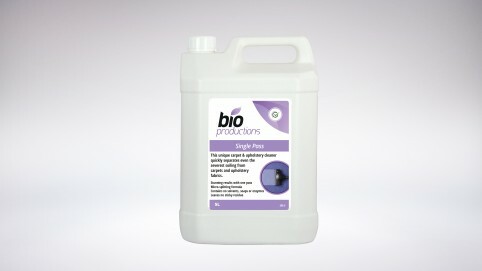 Our quality professional carpet cleaning range provides flexible and easy to use solutions to deliver exceptional results on carpet, fabric and upholstery. Our well-proven carpet cleaning products combine environmentally sympathetic components to minimise any impact on users and clients who may be exposed to carpet cleaning residues. Our comprehensive carpet cleaning range includes highly effective spot and universal cleaners, stain repellents, renovation treatments and insecticides, providing a complete carpet cleaning and maintenance package for the workplace. Popular products include the powerful Single Pass, Bactericidal Shampoo, Defoamer and Traffic Lane Cleaner.